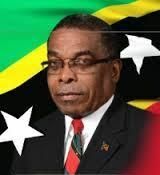 Hon Dr Timothy Harris - (Prime Minister) Minister of Finance, Sustainable Development, National Security, People Empowerment, And Constituency Empowerment. Hon. 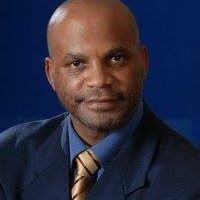 Vance Amory - Senior Minister, and Minister of Nevis Affairs, Labour, Social Security and Ecclesiastical Affairs. Hon. 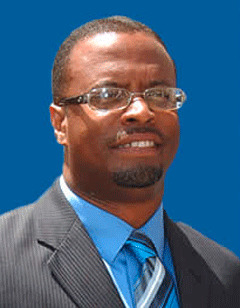 Mark Brantley - Minister of Foreign Affairs and Aviation. Hon. Eugene Hamilton - Minister of Agriculture, Health, National Health Insurance, Human Settlement, Community Development, Gender Affairs, Social Services, Cooperatives and Land. Hon. 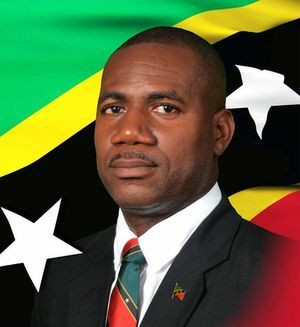 Lindsay Grant - Minister of Tourism, International Trade, Industry and Commerce. Hon. Ian “Patches” Liburd - Minister of Public Infrastructure, Post Urban Development and Transport. 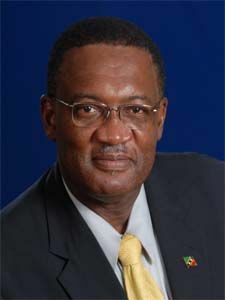 Hon Vincent Byron - Attorney General and Minister of Justice, Legal Affairs and Communications. Hon. Wendy Phipps - (Minister of State) within The Ministry of Health, Community Development, Gender Affairs and Social Services. Hon. 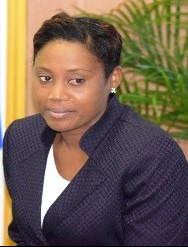 Akilah Byron Nisbett - Senator in the National Assembly.